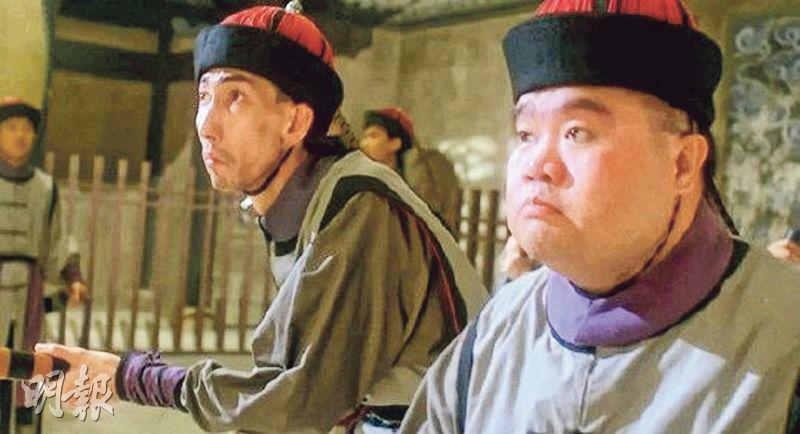 "Fat Dragon" in the film JUSTICE MY FOOT, Sze Kai Keung passed away last night from illness at age 60. Reportedly Sze Kai Keung had diabetes and was hospitalized on Lunar New Year's Eve (15th). Yesterday his condition took a turn for the worst as he passed away around 8 PM. 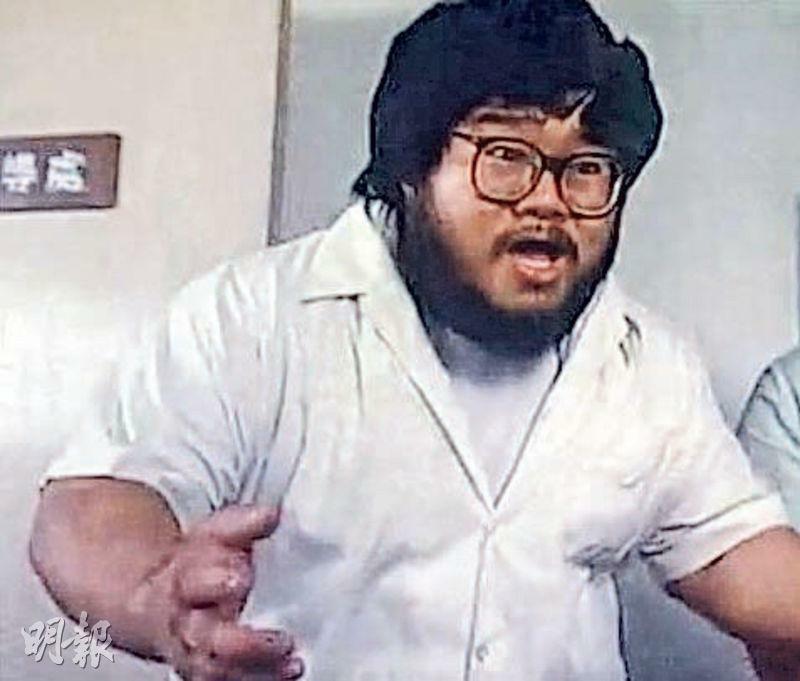 Playing "Skinny Tiger" in JUSTICE MY FOOT, Paul Che Bo Law was saddened to learn the news of Sze Kai Keung's passing. He regretted that he was unable to see his friend one last time as he sobbed heartbrokenly. Sze Kai Keung was in movies like THE HAPPY GHOST (HOI SUM GWAI), ROSA (SUN YUNG SEUNG HEUNG PAU JOOK JAP), ACES GO PLACES (JUI GAI PAK DONG), ALL'S WELL ENDS WELL 97 (97 GA YAU HEI SI), and JUSTICE MY FOOT. He made quite a pair with the skinny Che Bo Law in film. 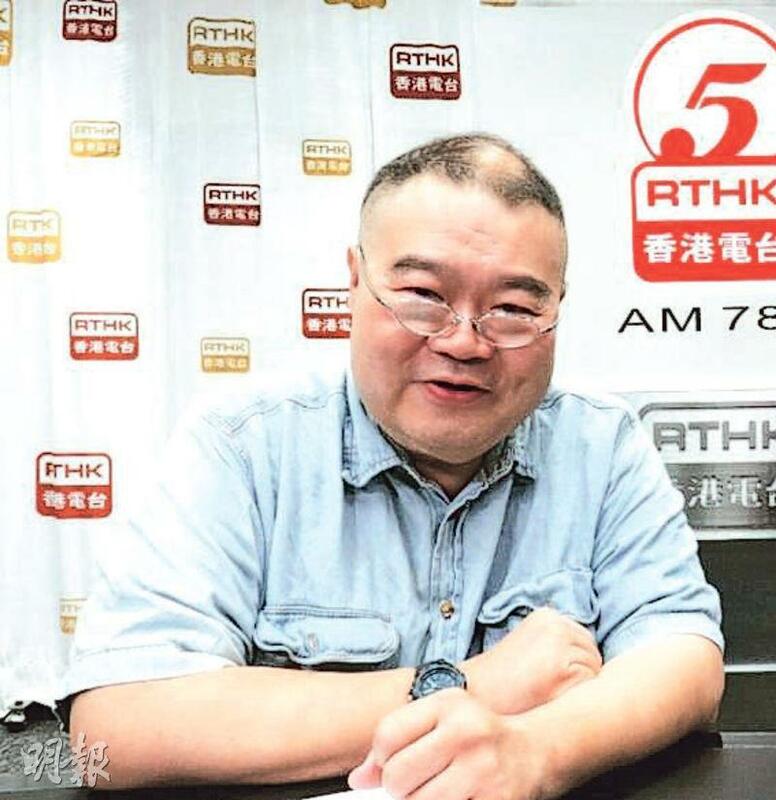 Sze Kai Keung was a Radio Hong Kong program host and retired last year. Sze Ka Keung's family yesterday saw his condition was getting worse and contacted family and friends to come to the hospital. Che Bo law due to work was unable to visit his friend. Later when he learned about his passing he broke down. He lamented few good brothers remained in life, so they stayed in touch and took care of each other. Pinky Cheung Man Chi and Eric Wan Tin Chiu went to see Sze Kai Keung one final time, at the time he was already in a coma.